A simple yet tasteful drink that can rejuvenate you at any point in the day, this is also a fast juice that you can prepare for an event or when having guests. First peel the mangoes and then slice them up thinly into the blender, next cut open and add the passion fruit. 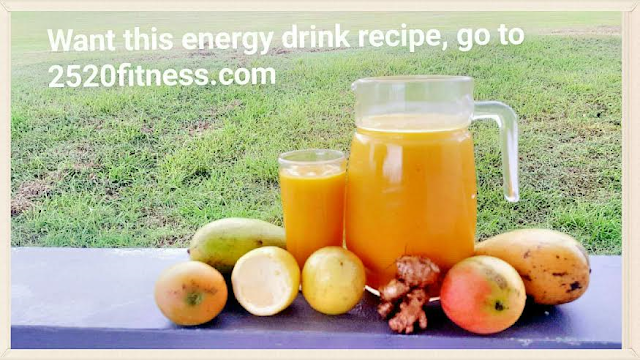 Pour this into your blender and afterwards place the ginger in the blender with a quarter cup of water or coconut water for added favor, and pour that into pitcher little by little (you can blend and add more ginger this way to sweeten to the taste). Hello, thank you for your inquiry if you would like to visit this website just type 2520fitness.com and you can also subscribe to receive our latest health and fitness updates.